Bernie Madoff had his nose broken by another inmate in December, Dionne Searcy and Amir Efrati of the WSJ report, citing three people familiar with what happened. The Bureau of Prisons denies the incident, as does Madoff (who presumably doesn’t want to get beaten up again for being a snitch). The former inmate said the dispute centered on money the assailant thought he was owed by Mr. Madoff. Separately, Madoff is said to give (good) investment advice in the prison library* and hang out with a 56 year old pharmacist from Wappingers Falls named John Mancini who is in jail for distributing 5 million tablets of the painkiller hydrocodone. Madoff’s also apparently buddies with Colombo family crime boss Carmine Persico. 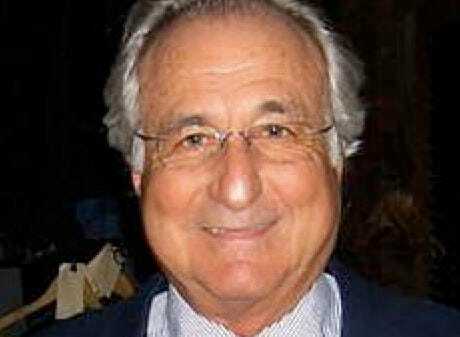 * Buy index funds, leave day-trading to folks like Madoff.